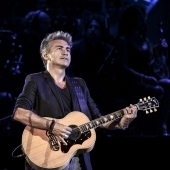 The wait is over, finally Luciano Ligabue starts touring in the Italian stadiums, and he will do it with 9 dates in the main cities of the peninsula. 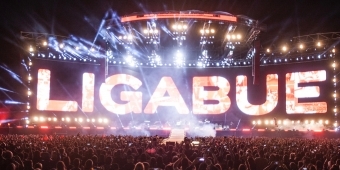 It will be a unique opportunity not only to listen to live the songs of the new album Start but also to relive the artist's history of running through the historical pieces that have consecrated him in the Olympus of rock! We are waiting for you all on the bus to go under the stage to sing together Certe Notti!